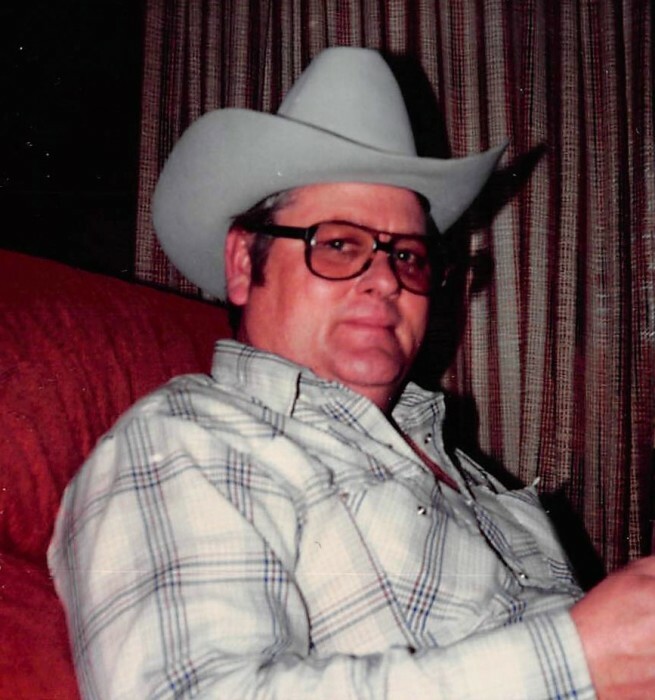 Phillip Michael Martin age 75, of Idabel, Oklahoma passed away January 24, 2019 in his home. He was born March 29, 1943 in Oklahoma City, Oklahoma, the son of Earnest and Erma Martin. He worked for the Craig Plant in Broken Bow as a supervisor for many years and later drove a truck for Tyson Foods. Phillip was an avid deer hunter, loved fishing, camping and being outdoors. He loved his family and always had a joke to tell. He was a loving father, husband and grandfather and he will be dearly missed. Phillip is preceded in death by his parents, Earnest and Erma Martin; and sister-in-law, Mary Martin. Phillip leaves behind to honor his memory his wife, Glenda Martin of the home; daughter, Karen Lorraine and husband Clark of Idabel, Oklahoma; son, Rodney Martin and Robin Gaylor of Broken Bow, Oklahoma; brother, Everette Martin and wife Gloria of Washington, Bruce Martin of El Paso, Texas, Randy Martin and wife Harriett of Broken Bow, Oklahoma, Brent Martin of Haworth, Oklahoma; grandchildren, Marcey Wallis and husband Danny, Morgan Huffman, Jake Martin, Seth Lorraine and wife Erin, and Braden Lorraine; great-grandchildren, Avrey Wallis and Nash Lorraine; step-children, Steven Smith and wife Brenda of Idabel, Oklahoma, Kris Byrd of Houston, Arkansas and a host of other relatives, nieces, nephews and friends. A Graveside Service will be held on Friday, January 25, 2019 at 3:00 P.M. at the Denison Cemetery in Idabel, Oklahoma with Bro. Don Batchelor officiating.